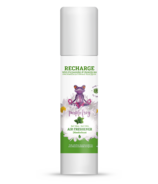 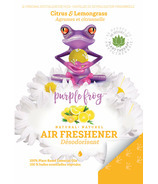 Purple Frog is on a mission to promote clean air through the use of 100% natural essential oils as an alternative to the harsh, chemical-filled air fresheners.Â Experience all natural air care, anywhere, anytime. 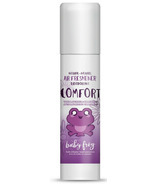 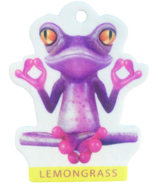 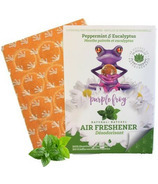 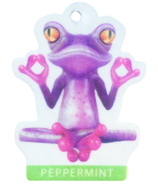 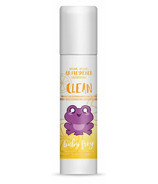 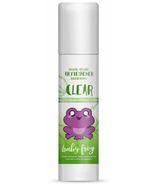 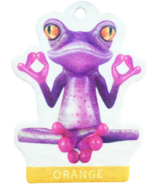 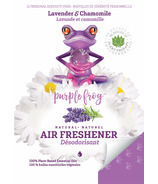 Purple Frog is on a mission to promote clean air through the use of 100% natural essential oils as an alternative to the harsh, chemical-filled air fresheners. 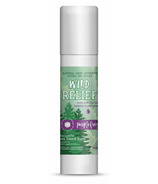 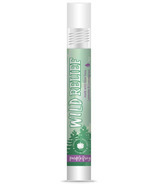 Experience all natural air care, anywhere, anytime.